The Veefil-RT DC fast charger: a powerful fusion of two industry leaders, bringing unique synergies for a truly best-in-class EV charging solution for forecourt owners and operators. 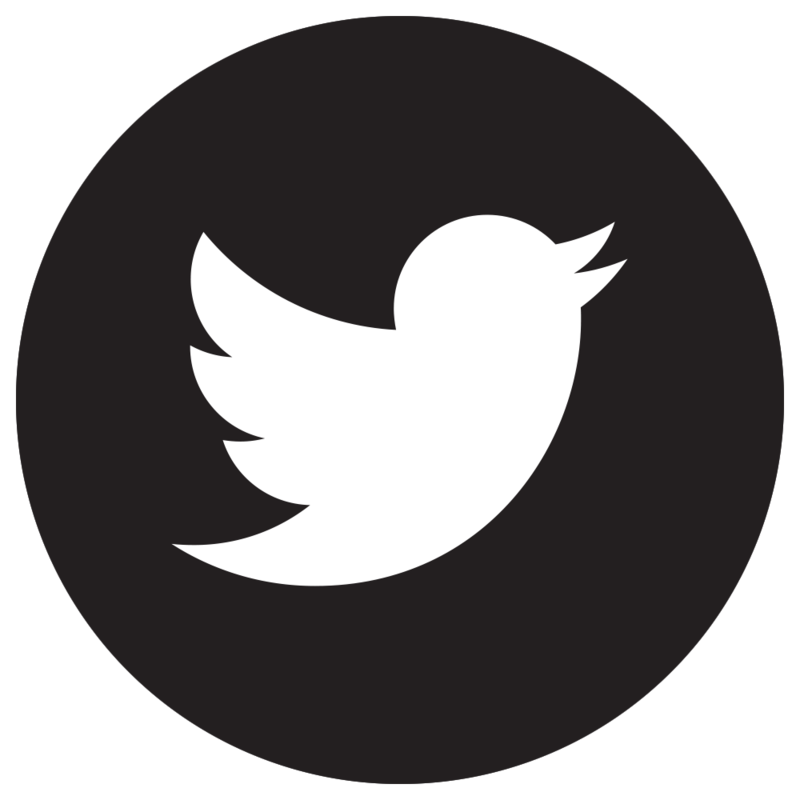 We are Gilbarco Veeder-Root and Tritium Technologies, and together we are energising the future of your forecourt. Established in 2001, Tritium is a global leader in the development and manufacturing of EV charging equipment. With innovation and leading-edge engineering at its core, Tritium has a growing worldwide presence with installations in over 26 countries globally and offices in 3 continents. Gilbarco Veeder-Root brings more than 150 years’ experience of serving the petroleum retail industry with the latest forecourt solutions. 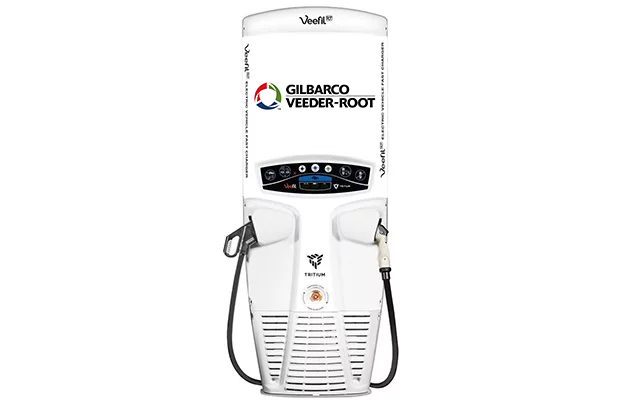 The Veefil-RT is the newest addition to Gilbarco Veeder-Root’s portfolio of integrated systems for a seamlessly connected forecourt. Part of the successful Fortive group of companies, Gilbarco Veeder-Root applies its long established continuous improvement processes to bring focus and vision to the e-Mobility space. With a long heritage as industry leaders in safety, quality and reliability, Gilbarco Veeder-Root are well positioned to ensure continued investment and advancements in e-Mobility technology.